Cherry Crush Lip and Cheek Stain – Benefit’s Benetint in a pen? 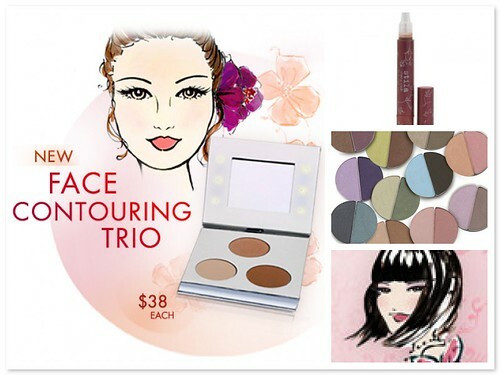 Please head on over to Specktra.com for more detailed information and if you like, view this video on Stila’s 2008 collection by Pursebuzz. NEXT POST: Kanebo Impress – truly impressive! I wonder how much RM to buy it here? !